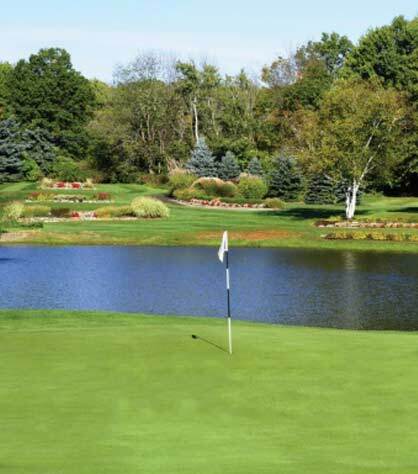 Providing an unequaled experience is our mission at Avalon Golf and Country Club. Our three locations provide incredible opportunities for championship level golf, fine dining, corporate events, weddings and every self-indulgent amenity you expect. For nearly 30 years Avalon has served Northeast Ohio and Pennsylvania by pairing affordable memberships with incredible luxury and service. At Avalon, we have it all! 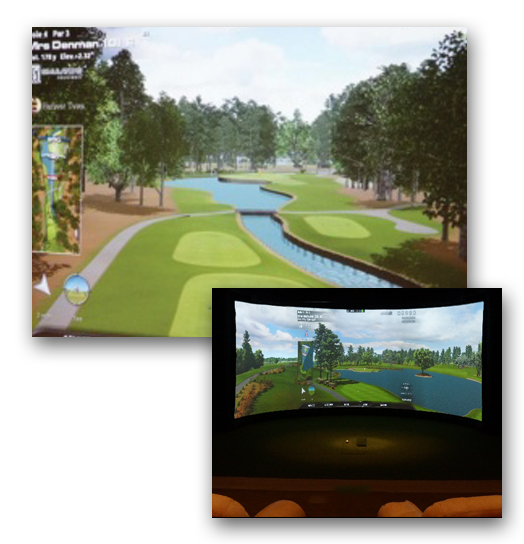 Avalon features three championship golf courses, Avalon Lakes, Avalon at Squaw Creek and Avalon at Buhl Park. 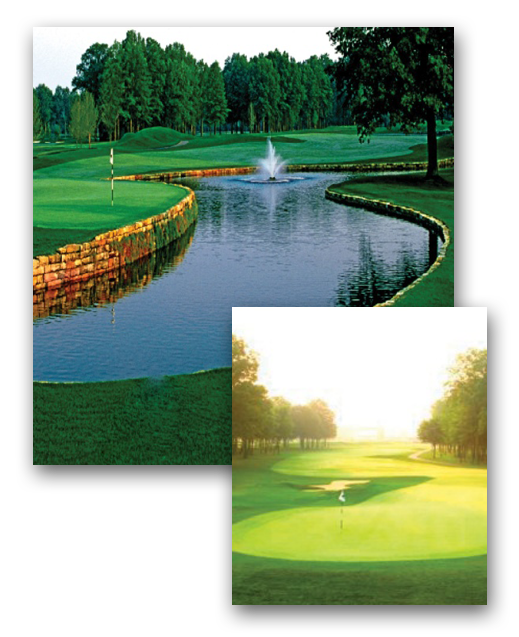 All designed by renowned course architects & played by some of the world’s greatest golfers. Meet your match at Avalon. Once you’re here, there’s no reason to leave. The Avalon Inn boasts well-appointed, spacious suites; the perfect retreat. Avalon is the perfect place for your next conference or company retreat. 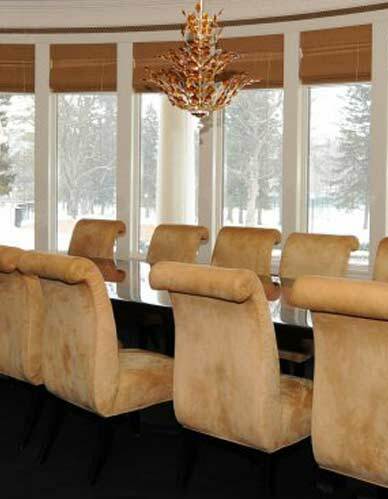 Ideally located between Cleveland and Pittsburgh, whether it is a one day trip for four or a multi-day event for hundreds we have meeting spaces at the Avalon Inn and Resort to serve your every need. 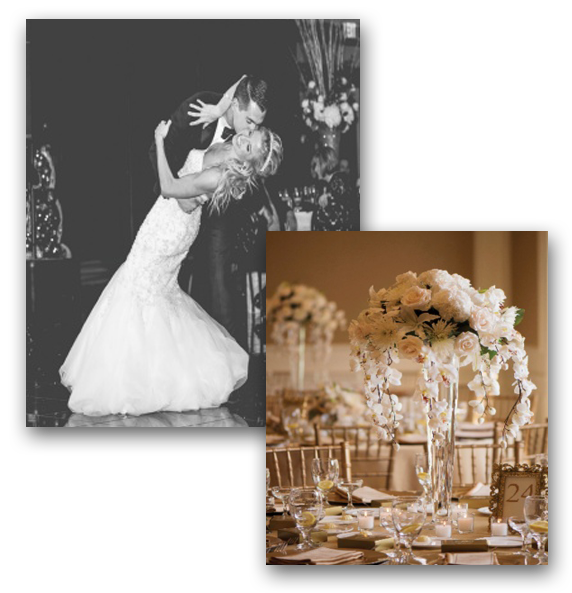 Our breathtaking venues, delicious catering and dedicated staff are here to help create an unforgettable day for you and your guests. Avalon can make your wedding dreams come true. Avalon features 12 incredible restaurants and bars. 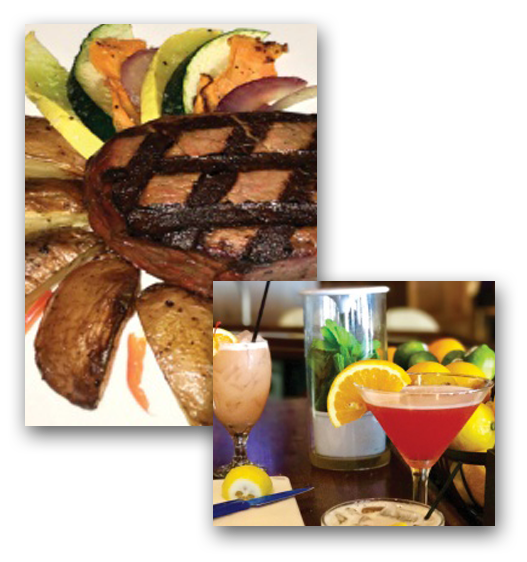 From casual to fine dining options, you are sure to find the perfect place to indulge.